Sync your contacts, create reminders, share it all with family, friends and coworkers. It’s going to be a good day! Sunny helps you manage contacts in new, easy, collaborative ways. 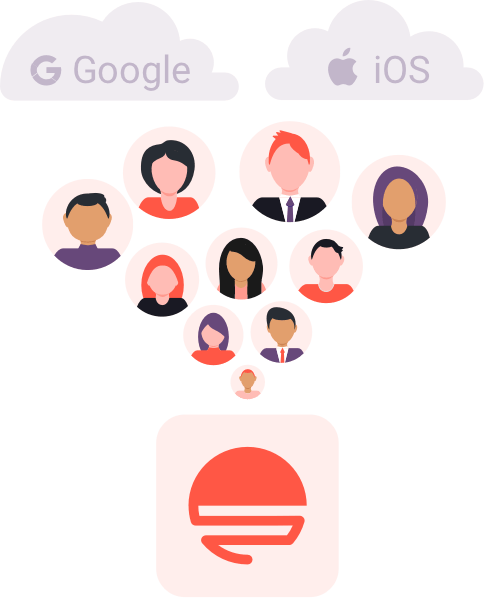 Create groups for family, friends, and coworkers. Use reminders to reach out to the people you care about. Share groups and contacts to collaborate on missing information with others. Enjoy seamless, up-to-date, easy contact management going forward. You’re welcome. Sunny connects to your contacts wherever you have them: iOS, Google, and more. Use contact cleanup to delete duplicates, see what’s missing, and organize the rest. Now use Sunny to call, text, and email. With built-in Favorites, detailed profile notes, and a smart contact history, you’ll always know who needs to hear from you next. 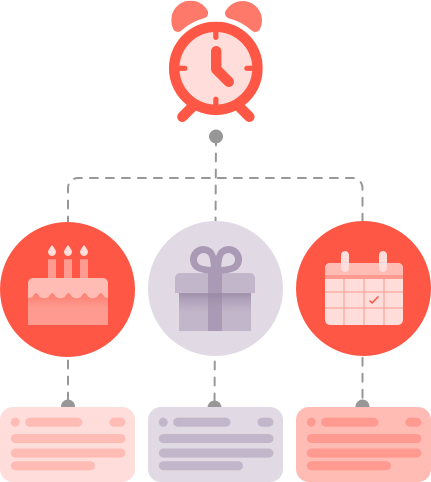 With Sunny’s super powerful reminders, you can set and forget birthdays, work lunches, anniversary gifts, and more. Pick when you need to be reminded, choose the contact or group, and we do the rest. Use it to follow up with your boss, your Grandma, or your second cousin twice removed. Sunny will notify you right when you need it and not a second before. It’s great. With Sunny, you can do more than share a contact with a friend. 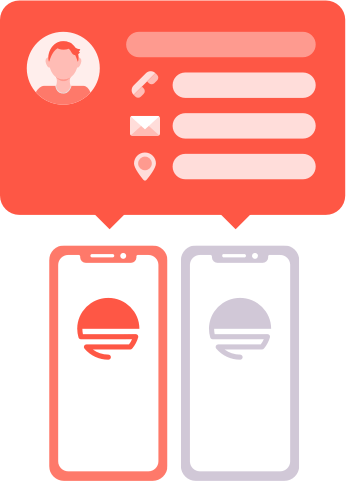 You can both add profile details to the same contact, making it easy to keep everyone up to date on Dad’s new Twitter account or your love for avocado toast. Make your contacts more accurate, more detailed, and more valuable for your life and your business. Share and unshare any of your contact information at any time. We never share your info with third-parties. We use Sunny to manage our own contacts, so we rely on Industry-standard security to keep everything safe. When you use Sunny, you have a backup in the cloud. You can always securely access it on your latest mobile device. © 2019 Sunny App. All Rights Reserved.